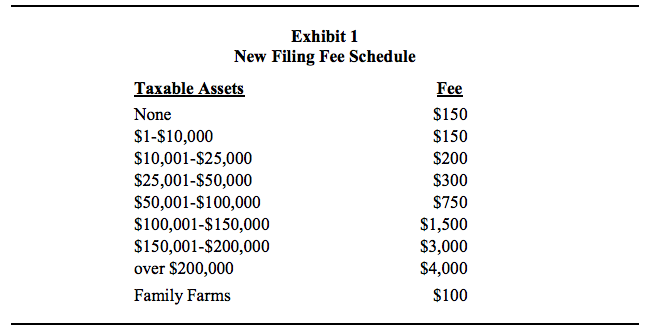 Maryland businesses have come out strongly against a proposed change in the annual corporate filing fee that would go from a flat fee structure to a progressive tax based on a company’s assets. Under the measure, HB691, 233,000 entities in Maryland would see the annual fee drop to $150 and another 19,000 would see a decrease to $200. Around 11,000 businesses would continue to pay $300, according to the fiscal note. Baltimore Post-Examiner pays $300. Champe McCulloch of Maryland Associated General Contractors said the progressive tax would punish businesses that investment in Maryland.